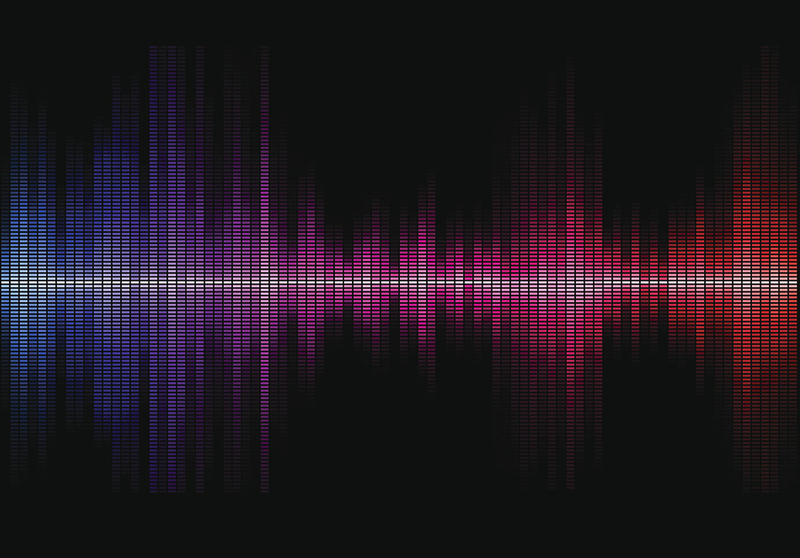 The controversy about whether people can tell the difference on playback between audio recorded at 96 kHz that’s played back at 44.1 kHz or a higher sample rate (such as 96 kHz) has never really been resolved. However, under some circumstances, recording at a higher sample rate can give an obvious, audible improvement in sound quality. In this week’s tip we’ll investigate why this happens, and in next week’s tip, tell how to obtain the benefits of recording at a higher sample rate in Studio One with 44.1 and 48 kHz projects. A Song’s sample rate can make a difference with sounds generated “in the box,” for instance using a virtual instrument plug-in that synthesizes a sound, or distortion created by an amp simulator. Any improvement heard with high sample rates comes from eliminating foldover distortion, also known as aliasing. Theory time: A digital system can accurately represent audio at frequencies lower than half the sampling rate (e.g., 22.05 kHz in a 44.1 kHz project). If an algorithm within a plug-in generates harmonic content above this Nyquist limit—say, at 40 kHz—then you won’t hear a 40 kHz tone, but you will hear the aliasing created when this tone “folds down” below the Nyquist limit (to 4.1 kHz, in this case). Aliasing thus appears within the audible range, but is harmonically unrelated to the original signal, and generally sounds pretty ugly. Foldover distortion can happen with synthesized waveforms that are rich in harmonics, like pulse waves with sharp rise and fall times. (Amp sims can also be problematic; although their harmonics may be weak, if you’re applying 60 dB of gain to create overdrive or distortion, the harmonics can be strong enough to cause audible aliasing). SO IS IT A PROBLEM, OR NOT? 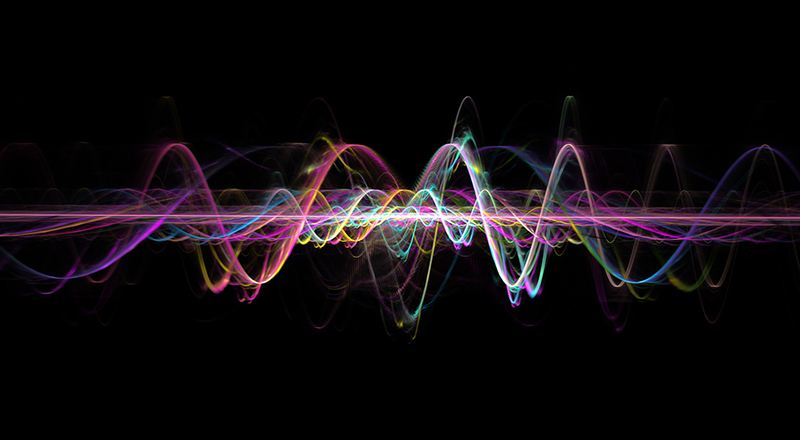 The audio isn’t rich enough in harmonics to cause audible aliasing. The plug-in itself can oversample, which means that as far as the plug-in is concerned, the sample rate is higher than that of the Song. So, any foldover distortion occurs outside the audio range. The project sample rate is high enough to provide the same kind of environment as oversampling. The plug-in designers have built appropriate anti-alias filtering in to the algorithms. Many modern virtual instruments and amp sims oversample, and DAWs can handle higher sample rates, so you’d think that might be the end of it. Unfortunately, there can be limitations with oversampling and higher project sample rates. Recording an entire project at a higher sample rate stresses out your computer more, reduces the number of audio channels you can stream, and won’t allow you to run as many plug-ins. Oversampling requires more CPU power, so even if all your instruments are oversampling internally, you may not be able to use as many instances of them. Although some instruments may perform 2x oversampling, that still might not be sufficient to eliminate aliasing on harmonically rich sources—so oversampling an oversampled instrument can still make a difference. Furthermore, with plug-ins that oversample, the sound quality will be influenced by the quality of the sample-rate conversion algorithms. It’s not necessarily easy to perform high-quality sample-rate conversion: check out comparisons for various DAWs at http://src.infinitewave.ca (where, incidentally, Studio One rates as one of the best), and remember that the conversion algorithms for a plug-in might be more “relaxed” than what’s used in a DAW.